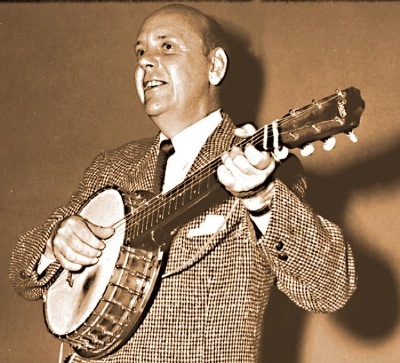 Clancy Hayes was one-of-a-kind singer, banjo-player, composer and life long entertainer, Hayes was also among the creators of the West Coast Traditional Jazz revival in the 1940s. In the 1950s as a member of Bob Scobey’s Frisco Jazz Band Clancy became widely popular and a mentor to younger musicians. band musician, minstrel and troubadour.